Got Water? Are you sure? - Truth Beyond Lies. Got Water? Are you sure? Yesterday we posted the article titled Why are all the beaches drying up?. In that article we mentioned that Cape Town in South Africa would be shutting off their tap water in April of this year (2018). 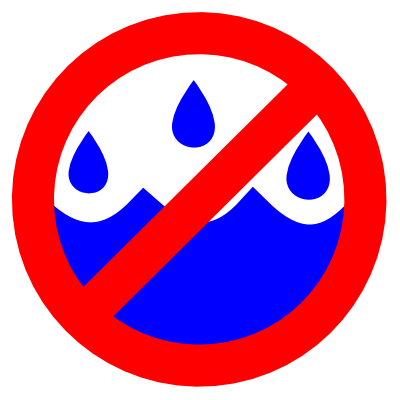 They have tired to put restrictions on just how much water a person may have and warn the people that in April the city would run out of water, even with these restrictions. Upon digging a litter deeper, they are not the only city that is faced with this crisis. While it is looking like Cape Town might be the 1st city to run out of water there are 11 more cities that should be concerned about their water. Here is a breakdown of what cities this crisis is more likely to affect (this list is in no certain order). Sao Paulo (Brazil) – Sao Paulo is no stranger to water crisis… They actually have been fighting a water crisis since 2015, and said crisis was deemed finished in 2016. However, in 2017 drought like conditions have brought the crisis back to the fore front. Beijing (China) – Beijing is a HIGHLY populated area… more than 20 million live there. 40% of the water surface here is polluted and cannot be used for anything. So basically China is home to 20% of the worlds population but only has 7% of the fresh water in the world. Cairo (Egypt) – Cairo is the watering hole for Egypt. 97% of the water supply comes from here, but it is also the dumping ground of untreated agricultural and residential waste. They have time to fix this, their crisis would not be critical until 2025 based upon the UN’s estimations. Jakarta (Indonesia) Half of the city’s 10 million residents have access to piped water, which lead them to dig wells that tapped into the aquifers and almost deflated them. 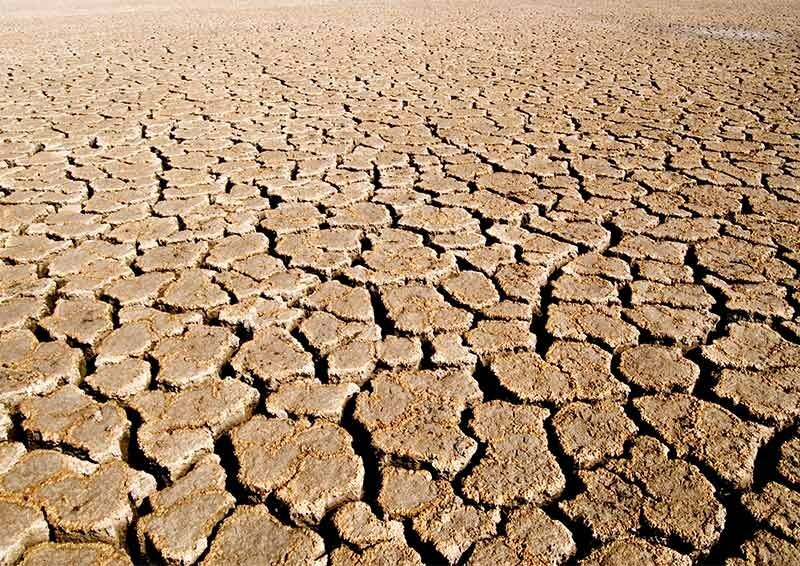 The effected aquifers are not able to be replaced because the prevalence of concrete and asphalt means that the open fields cannot absorb rainfall. Moscow (Russia)- Moscow water supply is 70% dependent of surface water***. Even though one-quarter of the world’s fresh water reserves are in Russia the country (courtesy of the Soviet era) is plagued with pollution problems. Official’s there have admitted that 35 to 60% of the total drinking water reserve dos not meet sanitary standards. Istanbul (Turkey) – At the beginning of 2014 the city’s reservoir levels declined to less than 30% of capacity. This area is heavily populated (14 million) and already begun to experience shortages in the “drier” months. 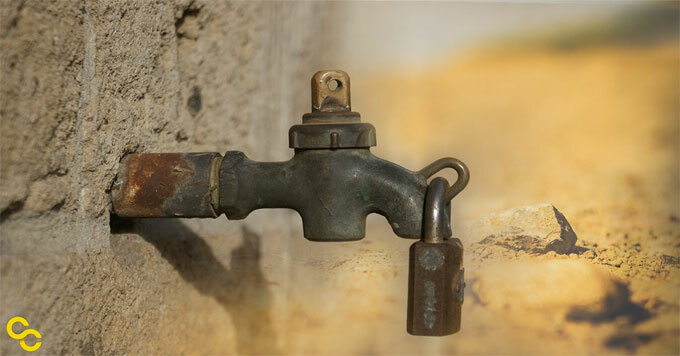 Mexico City (Mexico) – They have experienced water loss because of pipe network problems. The city already imports 40% of its water from distant sources. One in five homes get just a few hours of running tap water in a week and another 20% have it for just a part of the day. London (England) – They get less rain fall than Paris… and they draw 80% of their water from rivers like the Thames and Lea. The Greater London Authority has stated that the city is close to capacity and at this rate would have supply problem by 2025. Tokyo (Japan) – Home to more than 30 million people the water system depends 70% on surface water. Some areas there have resorted to collection rainwater and utilization systems. While they do have rainfall, it is concentrated during just 4 months out of the year. Miami (USA) – In the early 20th century a project to drain swamps ended up with the Atlantic Ocean contaminating the Biscayne Aquifer (the city’s main source for fresh water). Even though this problem was caught early seawater still leaked in and the city experienced faster rates of sea level rise, with water infringing into the underground defense barriers. Why are all the beaches drying up?